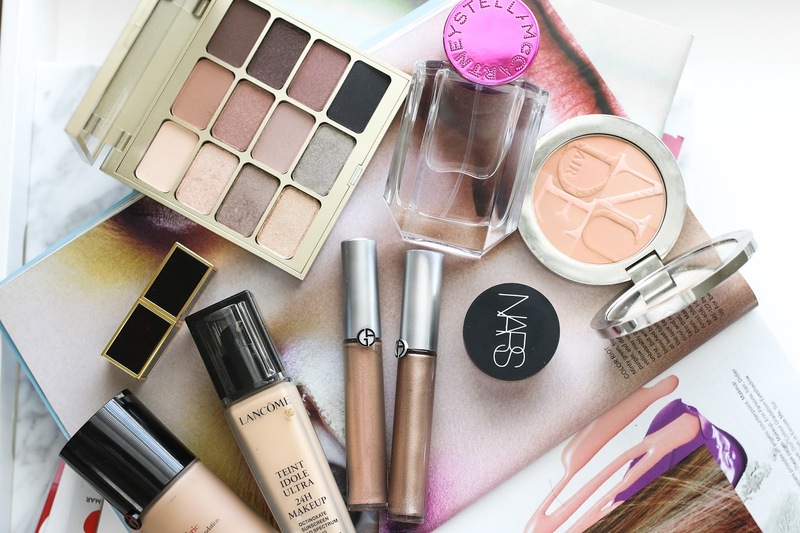 The Sephora sale is right around the corner and my recommendations are now up! My skincare suggestions will be in a separate video this weekend. Stay tuned!